Explore Shaw Riverview Hickory Laminate Flooring styles! Buy Shaw Riverview Hickory Laminate Flooring Today and Save! 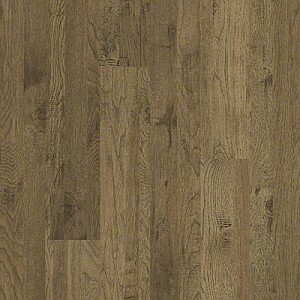 Shaw Riverview Hickory Laminate has 3 gorgeous colors to choose from! Shaw Riverview Hickory Laminate Floor's unique VersaLock flooring system provides a new dimension in laminate flooring. Shaw Riverview Hickory Laminate Flooring's beautifully warm and natural shades and quality construction will give your room a fantastic look and feel that will last for years to come. 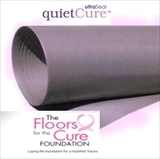 Shaw's revolutionary product VersaLock edge system allows your floor to be installed quickly and without glue, so there's no messy cleanup and you can walk on it right away! And there is no better place to buy than American Carpet Wholesalers an Inc. 5000 company. Discounts on Shaw Riverview Hickory Laminate Flooring make us the number #1 choice for wholesale prices on Shaw laminate floors. 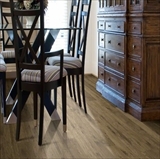 Buy Shaw Riverview Hickory Laminate Flooring today at ACWG for 30-60% savings! WE ARE PLEASED TO ANNOUNCE THIS PRODUCT IS "MADE IN THE USA". 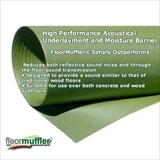 - Provides both through-the-floor and footfall noise reduction. 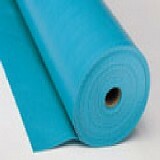 - Self-sealing lip and tape system allows for easy installation.